If your local grocery store doesn’t carry Kienna Coffee pods or our KiennaCUP adapter then please print our request letter and drop it off with your local store manager. By doing this you can encourage them to bring Kienna Coffee products in for you. 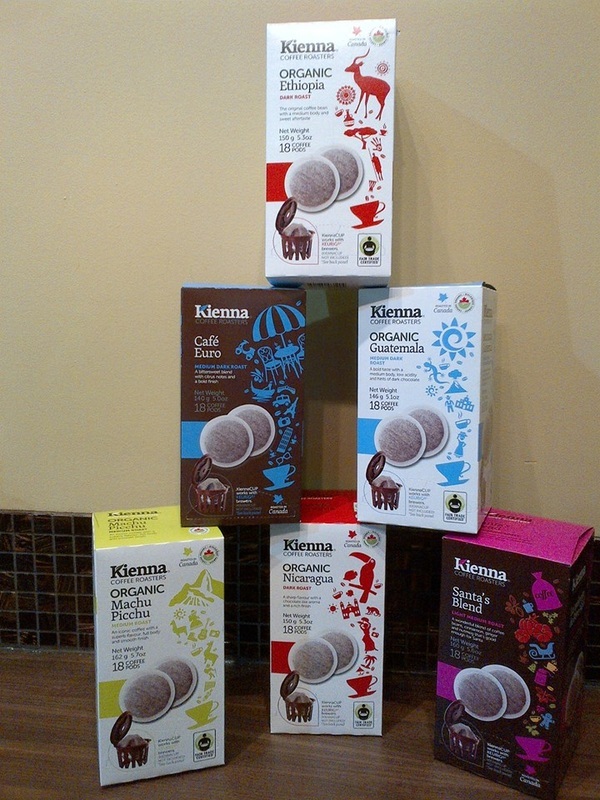 If your local grocery store carries Kienna Coffee pods but does not carry the flavours you want then please download the flavour request letter and mark off the flavours you are requesting before dropping it off with the store manager.